Can You Create Your Own Martial Art? how do you create your own art. realizing that these people are not normal. but they sound like bot driven questions. get some of my tapes. was that other people tried to answer it. and they totaled MESSED it. you have to have something unique. you can but it has to be proven in MMA. Else you aren’t really an artist. you can’t paint until you learn to make canvas. They were just being used. because it is REALLY spot on. fourth, categorize according to concept, principle, or whatever. And that is the truth about creating your own art. I encourage people to study as many arts as they can. I help them through my courses. I encourage them to take a class to black belt. the concepts and principles involved. I make the best martial artists in the world. you want to be an artist? considering that an artist is somebody who actually creates art? There is actually only one place on earth that does that. as opposed to a single art being considered the ONLY art. is the highest martial art. My Martial Arts are the Slowest Martial Arts in the World! Martial Arts Training at its Best! Okay, heres a shocker for you to think about–you are learning the martial arts using the slowest method of education in existence in the world. Its true. And it is propagated through the mysticism and awe of attaining something that, should you use an updated method of learning, would speed up your learning up by a factor of ten. The martial arts work on a method that has worked for the history of the world, for monkeys. This is the monkey see monkey do method of education. Using the monkey see monkey do method of education, you are trained to memorize random strings of data. Thats absolutely right, random strings of data. In fact, to be perfectly accurate, it is random strings strings of random data, and everything is tied together through mystical concept. Not logical concepts, but mystical concepts. That system of kung fu you’re practicing, the one based on an animal–I have never heard of an animal being logical. Oh, you fight like an animal would fight, in concept. What youre saying is that the movements that resemble how an animal would move have been gathered together so you could copycat them. Copycatting is not a concept, and it is not being logical in any sense. Copycatting is doing what youve been shown…or, in the martial arts world, sold. Lots of money in selling copycat methodology, because you can just keep rearranging the strings of data and fooling people into thinking they are getting something scientific. Now, you might think that I am down on martial arts because of what I have said. The opposite is the real truth, however–I am so in love with the martial arts it is unbelievable. I dont, however, believe in learning through antiquated methods. What I do is take the mysticism of the martial arts, utilize logic to line it all up, and learn ten times faster than the next guy. This method, a vastly different than any method you have ever seen, is called Matrixing. Matrixing is an actual scientific method–it is not the latest fake-scientific-wordage (cyber cranial digitation, neural brain synapses, and that sort of made up so on) that internet marketers use to sell their gimmicks. The inquiry I often get is how does it work. Consider: if you had 4, 5, 3, 8 and a shaved donkey, you wouldnt know how to count. If you had 1, 2, 3, 4, and so on through all of your digits…you would know how to count. 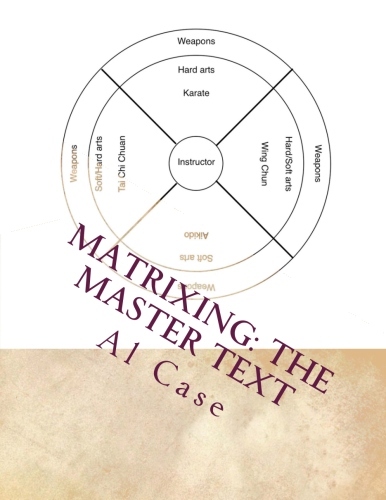 What I do is align the martial concepts in the correct sequence, so there are no missing numbers, no out of order numbers, and no ridiculous concepts tossed in. 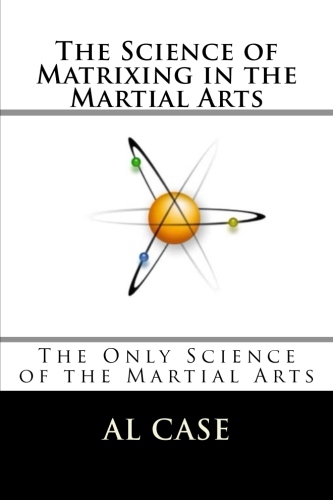 When people learn the martial arts in this fashion it is possible to learn, as I said, as much as 10 times faster. Of course it all depends on the person learning, and whether they have a basic education, and etc. The above all being said, it was not an easy thing to figure Matrixing out. In fact, it took me over 30 years, as there was no precedent for what I was doing. 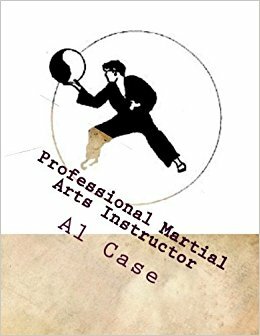 The job is completed, however, and martial artists the world over need no longer be trapped by–the slowest method of learning in existence. Here’s a great article on a more brutal form of martial arts training using…a Tiger! Ki Energy in the Martial Arts is always considered one of those mysterious magician’s gimmicks. Nobody knows how to do it, let alone explain it, yet ki Energy, or chi power or qigong or whatever you want to call it, has grabbed the public imagination. What is fascinating is that using the body martial arts style, there is an automatic input of energy. Unfortunately, most people never understand it, and thus the effects are unappreciated. In this piece of writing I’m going to set forth a couple of rules which should help you generate more ki energy. You’ll find that understanding what you are doing is going to really help your martial arts practice. 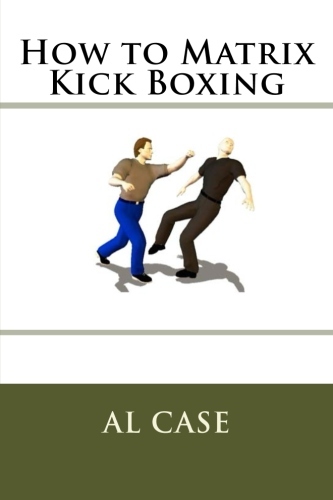 When you sink into a martial arts stance you are attaching your body to the earth. To hold the ground or to launch the body through space matters not, there is an attachment of the body to the planet, and from this you build your martial arts power. When you sink into stance you need to analyze the geometry of the body. The geometry should be based upon a simple triangle. The tan tien (the ‘one point’ located a couple of inches below the belly button) is the top of the triangle, the line between the feet provide the base. Doesn’t matter what martial arts stance you take – horse stance, back stance, whatever – just examine the triangle and make sure the angles of the triangle are functioning. Functioning means that you are doing two things. First, breath to the tan tien. Second, lower the stance, so that you feel more weight, and thus create more energy. Do these two things for a while, breathing and grounding, and you will find the function in your stance, and ki energy will start to build in your body and manifest in your martial art. Karate vs Kung Fu vs Aikido…or whatever the fighting discipline…it doesn’t matter. The stance is the item. The art is a stylistic build upon the stance…and the techniques you do will all be mounted upon the stances. Now, a couple of things to be wary of. Don’t turn the feet too far to the sides, or turn them too far inwards, seek an alignment of the feet that supports the intention (direction) of the stance, and therefore the technique. This can be confusing until you realize the simplicity of how everything works. Keep the tan then inside the base of the feet, lest your triangle topple. Breath rhythmically with your motion. Breath in when the body contracts, breath out when the body expands. Do you see how basic these martial arts instructions for generating ki energy are? The difficulty lies only in thinking that the stances, which is to say the various postures, are complex, and then having to resolve them by inspection until they are simple and make sense. Read that last sentence again, it is important, it tells you one of the reasons people make the martial arts such a lo-o-ong subject to study. The truth of the matter is that the body can be rebuilt in as little as three months, and this includes making real and usable ki power. Watch the US army boot camp, or even one of the PX 90 infomercial ads on late night television. Whether you change the body, and start manufacturing ki power depends not on years of rare exercises and drills that you don’t understand, but simply resolving the simple stances and techniques and martial arts kata to the principles explained here. For more data, check out this bit of writing on Martial Arts Chi Power. Or, if you want, all the principles that I’ve hinted at in this article on ki power are actually given in the Master Instructor Online Course at Monster Martial Arts.